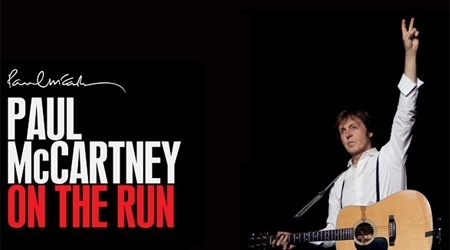 Behind The Scenes: Paul McCartney Comes Back to Vancouver!! 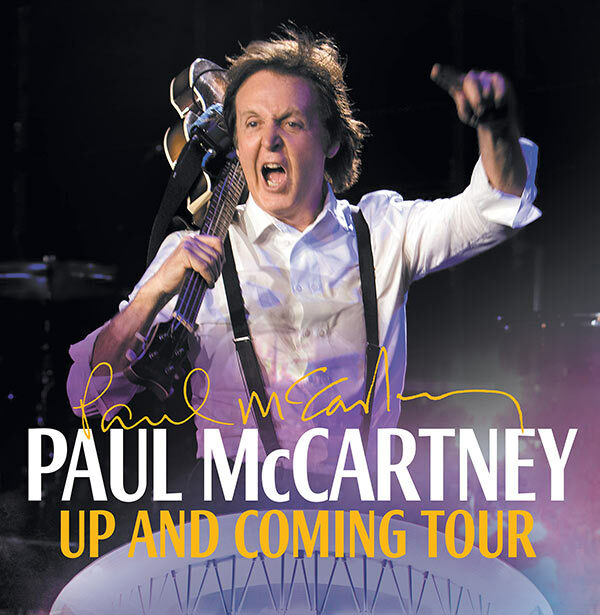 Paul McCartney Comes Back to Vancouver!! November 25, 2012!! BC Place Stadium Vancouver BC, Canada. This is THE most excited I have been in many, many years. I have been thinking of starting a petition to get him here there was rumors that many years ago that his sound crew came and checked the equipment at BC Place and said it was unsuitable for sound. Surprised he isn't playing Rogers Arena but its better than not playing here at all. I kid you not I am listening to his music right now and have goosebumps from excitement about this concert. All The Best-Paul McCartney-I said I would not sell it for all the money in the world. This next video is for his song "My Valentine" with Johnny Depp and Natalie Portman-OK big deal he gets movie stars, however they both sign the song for the deaf. I am showing more of his recent stuff as everyone knows what his history of music has been. This(If I had to pick just one)would be my favorite Beatles song just for the out of character of the rhythm of the song it has your classic tempo for a song and then gets all over the place for the drumming anyways, proof that Ringo Starr can play the drums!